Posted by Kaitlyn Dormer on 11:45 AM on February 9, 2018 . Minnesota Lawyer annually recognizes top attorneys for their achievements. 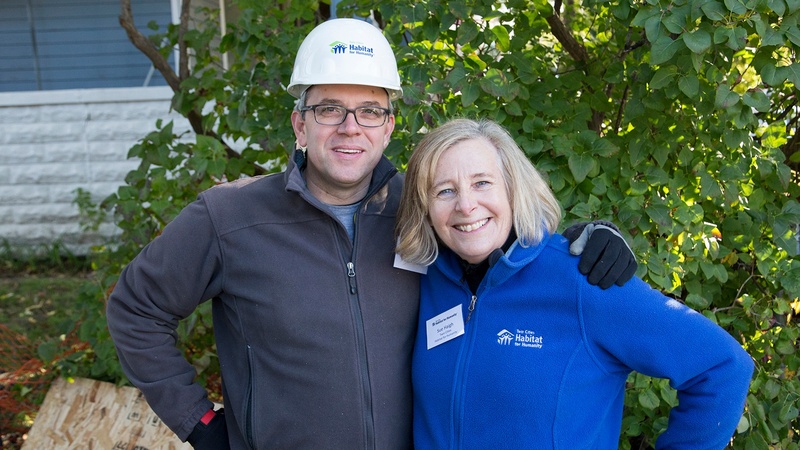 We’re excited that our friends at Briggs and Morgan, Steve Ryan and Brian Corey, were named “Attorneys of the Year” for their work on behalf of Twin Cities Habitat for Humanity. Posted by Blake MacKenzie on 6:17 PM on October 4, 2017 . 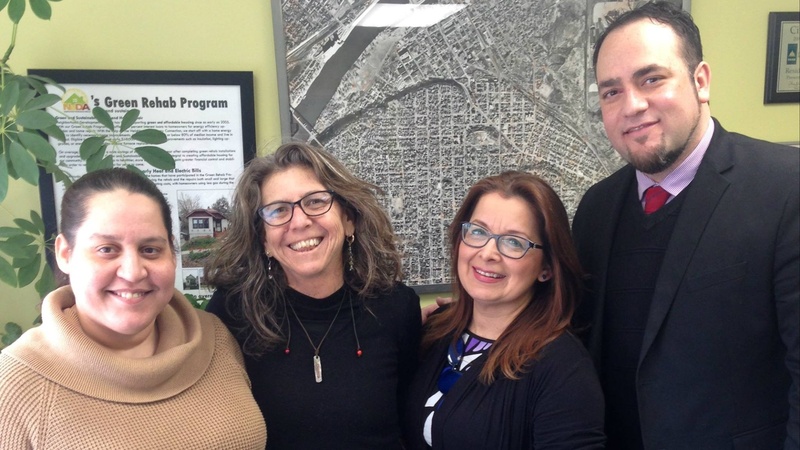 For more than 25 years, the Neighborhood Development Alliance (NeDA) has been investing in the West Side of St. Paul – and across the Twin Cities – making it a better place to live. 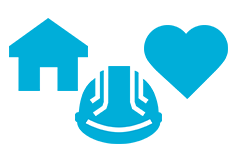 Whether it’s building affordable housing, providing wrap-around financial counseling, or connecting people to needed resources, NeDA is there. 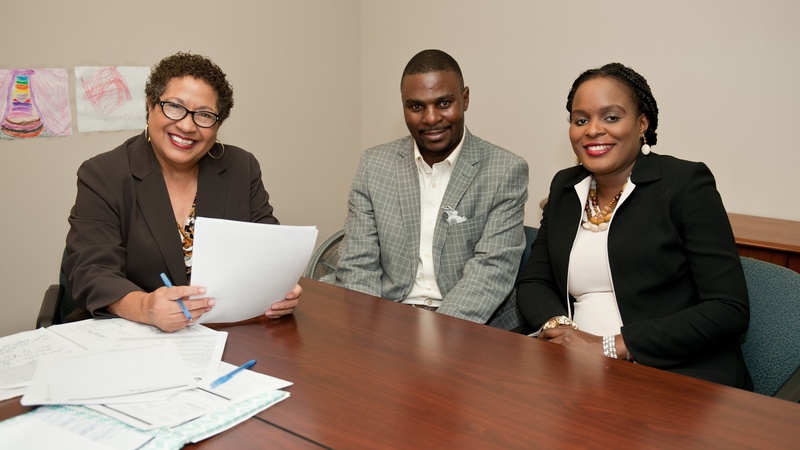 NeDA’s all about collaboration, and we’re very proud to partner with NeDA in empowering people to become homeowners. Posted by Blake MacKenzie on 11:02 AM on September 28, 2017 . A few months ago, we highlighted the referral partnership between Model Cities and Twin Cities Habitat. 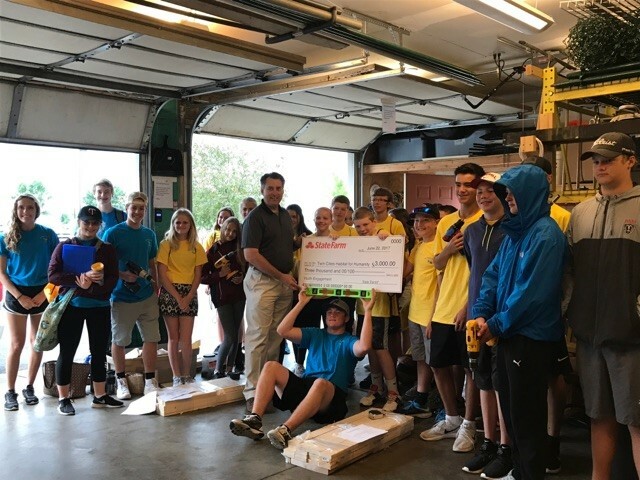 Today, we’re excited to share an update from one of the first families who chose to prepare for Habitat homeownership by partnering with Model Cities (one of several Twin Cities Habitat Referral Partners). 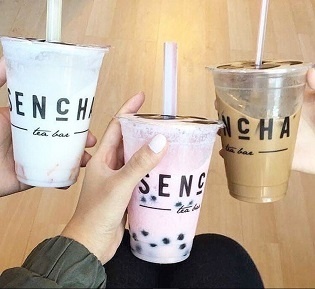 Posted by Guest Blogger on 10:17 AM on August 22, 2017 . Summer is a time for BBQ, brews and live blues music! 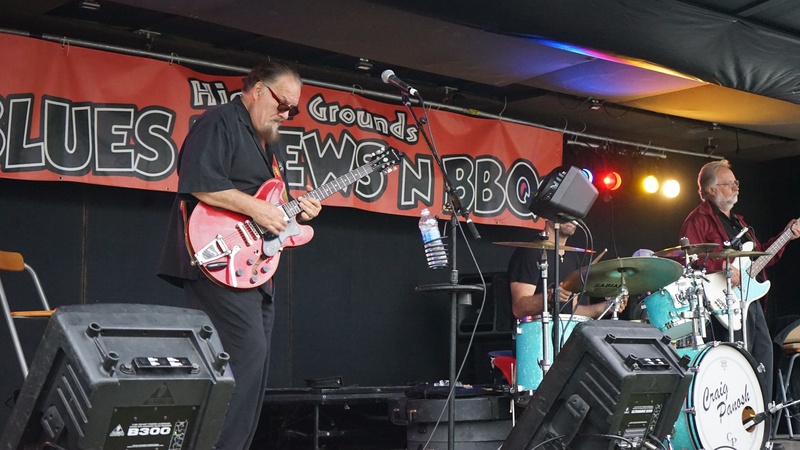 On Saturday, August 5th Mount Olivet Lutheran Church of Plymouth held their 6th Annual Blues, Brews N BBQs, with more than 1,000 music fans and food lovers in attendance. Posted by Blake MacKenzie on 1:57 PM on July 27, 2017 . That was one of the first things Susan Schroeder, Financial Empowerment Program Developer at Dakota County, says as we sit down for a conversation in her office. 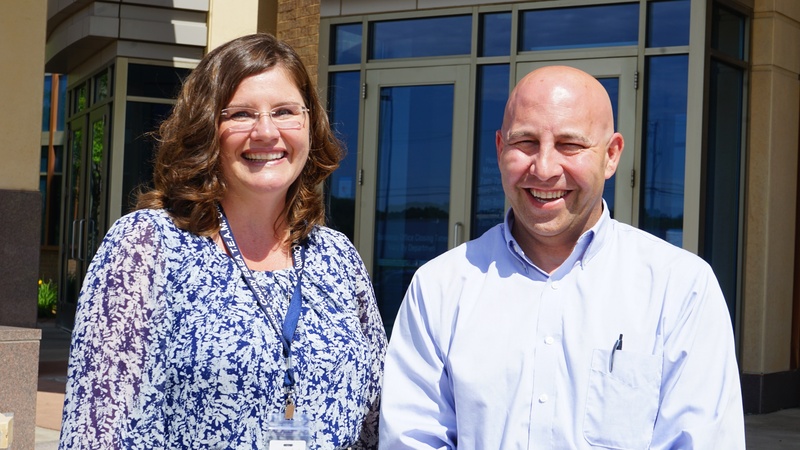 Together with her colleague, Russell Crissman, they’re doing things differently at Dakota County—in a good way. Posted by Becky Engen on 2:16 PM on June 8, 2017 . Posted by Becky Engen on 9:33 AM on May 23, 2017 . 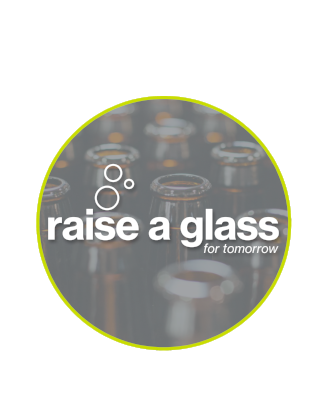 Habitat's Young Professionals Network is hosting the 4th annual Raise A Glass For Tomorrow fundraiser on Thursday, June 15! Posted by Becky Engen on 9:00 AM on May 5, 2017 . 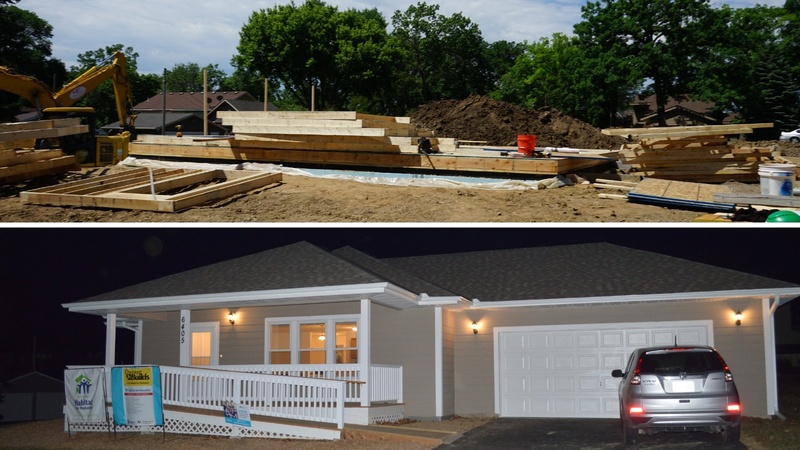 Faith groups that partner with Twin Cities Habitat for Humanity are helping to eliminate poverty housing and build a stronger community. They commit money and volunteers, putting their faith in action to help build, repair and rehab homes alongside hard-working, low-income families.